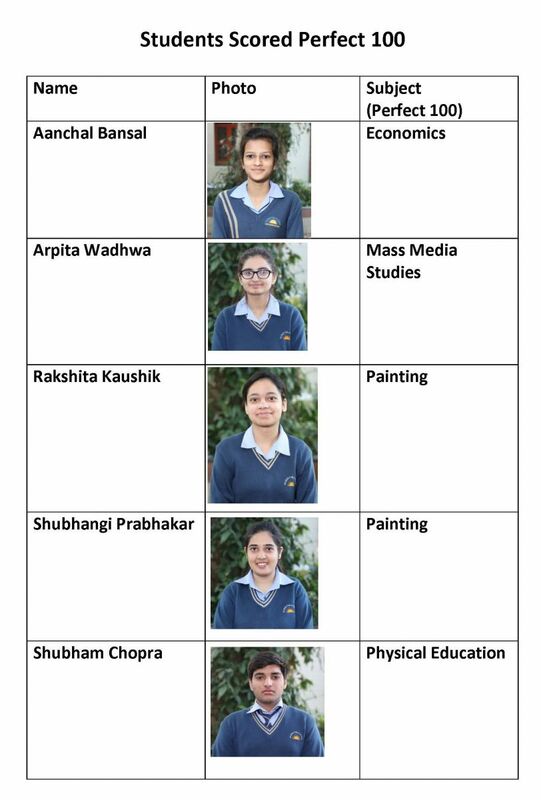 Students of Class XII of Salwan Public School, Gurgaon have shown remarkable performance in CBSE Board in the session 2017-18. Total 113 students appeared in the Exam and 100 % result has been reported. Overall topper of the school is Palak Jain with aggregate of 97.2%. Students of Class X of Salwan Public School, Gurugram have shown remarkable performance in CBSE Board Exam in the session 2017-18. Total 143 students appeared in the Exam and 100 % result has been reported. 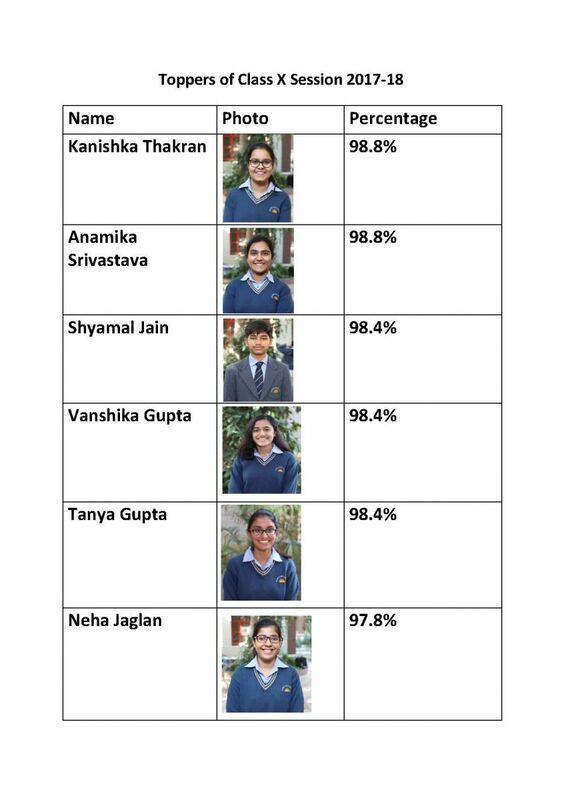 Overall topper of the school are Kanishka Thakran 98.8 and Anamika Srivastava 98.8%. 57 students secured 90% and above in aggregate. Principal of the school, Ms Rashmi Malik applauded the students and the staff for a commendable result.